We’re excited to announce Hunter, a beautiful Mo Fox Trotter, to Solid Rock Ranch (home of Cowboy Critters). Hunter, aka “Jo”, was generously donated to us by an anonymous donor. Thank you, Ed! 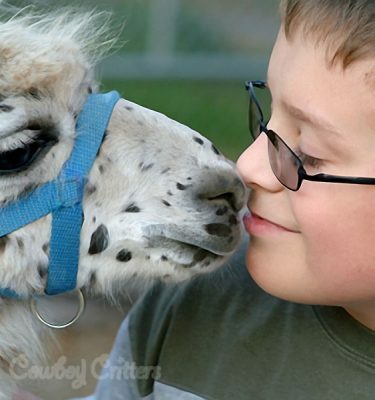 Cowboy Critters Petting Farm & Pony Rides is a Christ-focused, family-run provider of lovable petting farm animals and gentle hand-led pony rides. We believe that God created all the Critters and that they are amazing because He is amazing! Safety, cleanliness, and FUN, while honoring God, are what we strive to accomplish with each event. 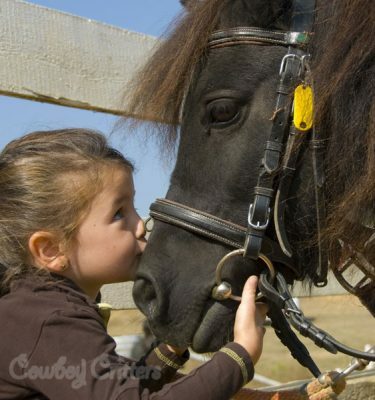 © 2019 Cowboy Critters Petting Farm & Pony Rides. A service of Cornerstone Ranch.